Work on Android is increasing day by day with pace. But Do Your Android Performance is Good enough? Or it’s running well and not making you hyper for a moment? If your answer is No for my both question then you are good to go. But If your Answer is yes means your Android Performance Ruining your work due to slow-speed, hang, stuck for a moment then I promise you that you will never get these again, after reading this post. 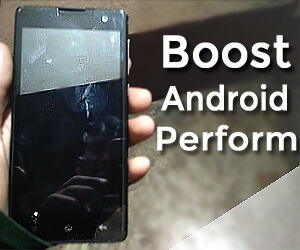 Because in this post I will show you how you Can Boost the Android Performance without Implementing any App in Work. Before going to a Quick setting to Boost the Android Performance, I like to describe why the performance issue appears or happens in Android. 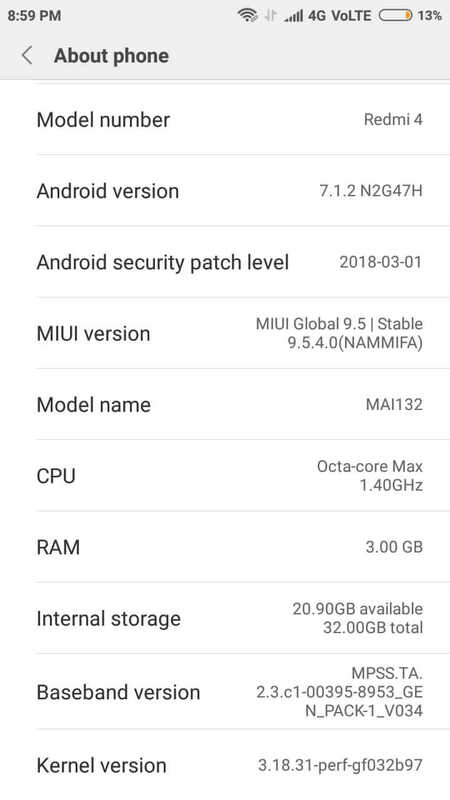 The performance of an Android phone is based on many things like the space available on it, the RAM, Battery performance, etc. The Android phone basically builds for providing best performance as well as user experience in hand. But when we start utilizing it and start installing the app, the load on Android increases! And if you have good specs on your Android then it’s Ok. But if you still have a little specification, we can manage it by using some application which reduces the load of background running apps. Use application like Greenify, DU Battery Saver, etc. 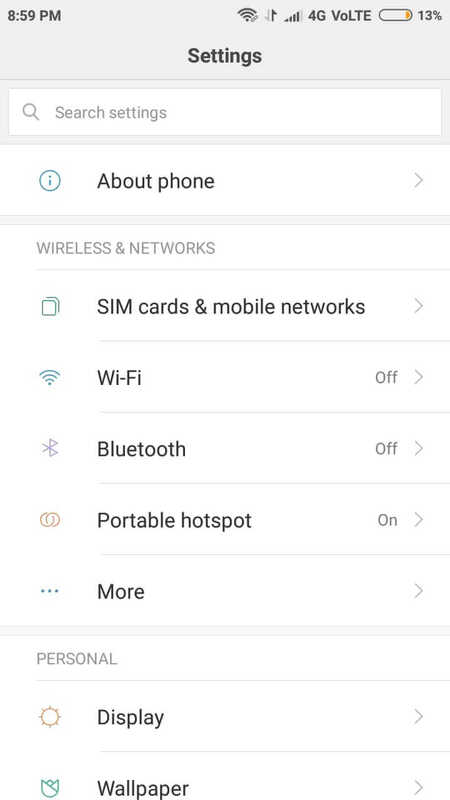 Select the About Phone menu. Tap 3-4 times on Build Number to Enable Developers Option. Go back and select the developer option and enable it. Once the developer option is enabled, scroll down to the animations. 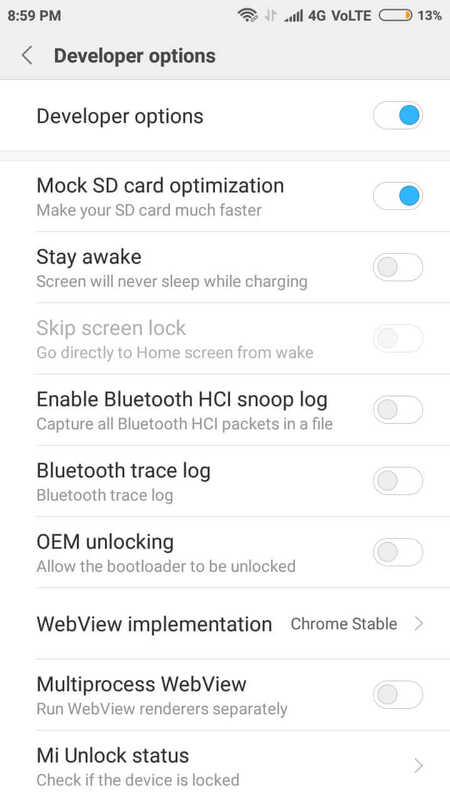 After doing these on your Android, you are done. 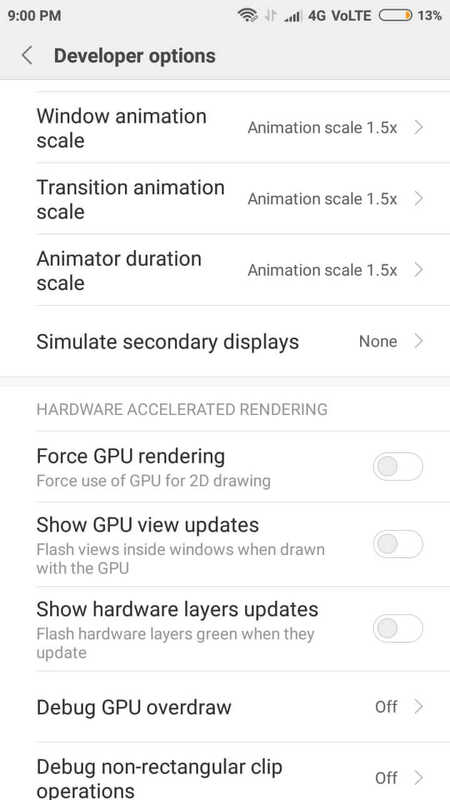 By just turning off the animations you can easily boost the Android performance. 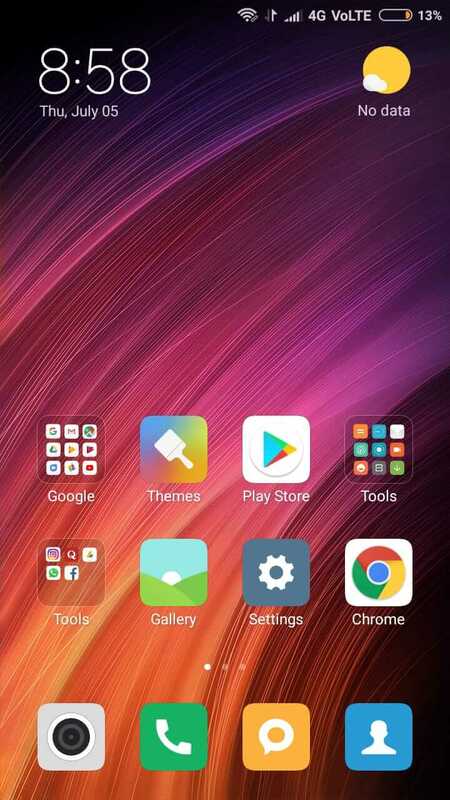 Bottom line is use Android Phone with simplicity and Make your Android loads free for best performance result.